Here’s one of the Mars-like wonders of Devon Island in the High Arctic, featured in Google’s new documentary short on the NASA Haughton-Mars Project. 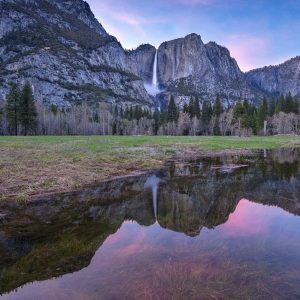 This earthly canyon – called Astronaut Canyon by scientists – was carved by glaciers and resembles some of the tributary canyons to Ius Chasma on Mars. Image via HMP/Pascal Lee/SETI Institute. A crewed mission to Mars might be a long way off, but researchers are busy preparing, nonetheless. One of the best ways to prepare is by training scientists and testing new technologies in some of the most Mars-like locations on Earth, simulating the experience as much as possible. The new Google Earth guided tour of Devon Island and NASA’s facilities there is called Mars on Earth. 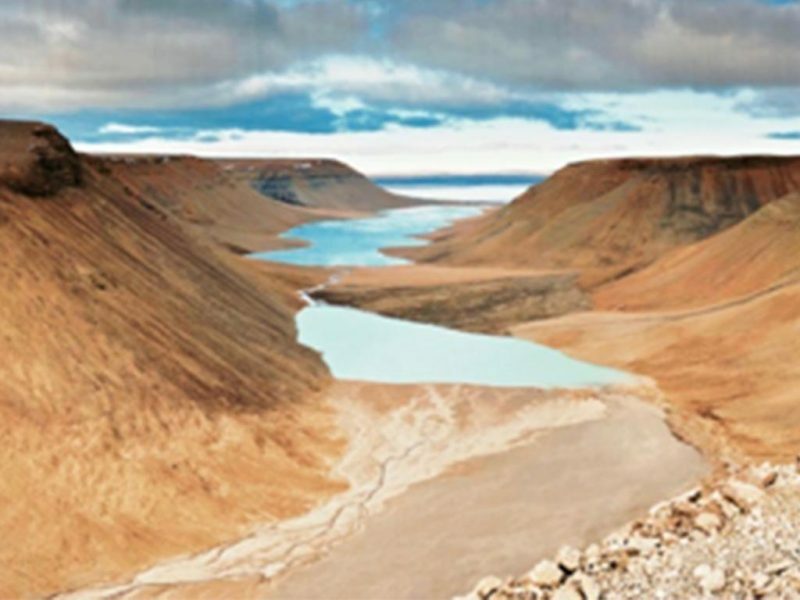 It illustrates – via factual narrative – how Devon Island is similar to the “magnificent desolation” of Mars. Please note that Google Earth is optimized for Google’s Chrome browser and might not work with other browsers. We are excited about this new partnership with Google on the Haughton-Mars Project and about the data products being released. They allow us to share with the world some of the Mars-like wonders of the site and the fieldwork that we do. 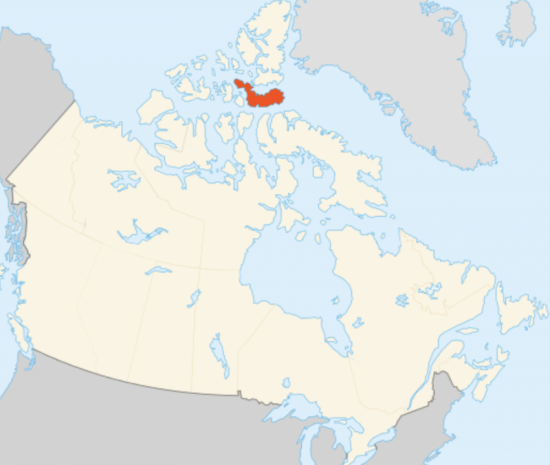 Devon Island (Inuit: Tatlurutit) is an island in Canada and the largest uninhabited island on Earth. It is located in Baffin Bay, Qikiqtaaluk Region, Nunavut, Canada. Map and caption via Wikipedia. Aerial view of the Haughton-Mars Project Research Station and surrounding desolate terrain on Devon Island. Image via Mars Institute. Closer aerial view and map of Haughton-Mars Project Research Station. Image via Mars Institute. Google captured its images in August 2018, when it took part in HMP’s 2018 summer field campaign as a new Education and Public Outreach partner. We were very humbled by the opportunity to get a glimpse into the work planetary scientists are doing on Devon Island. Now we are thrilled to share the results of our time on the world’s largest uninhabited island with Google users. This new partnership between Google and the NASA Haughton-Mars Project, one of many groundbreaking research projects at the SETI Institute, is a beautiful example of how private industry and nonprofits can come together to advance science, exploration, education and public outreach. Stay tuned for more in the near future. 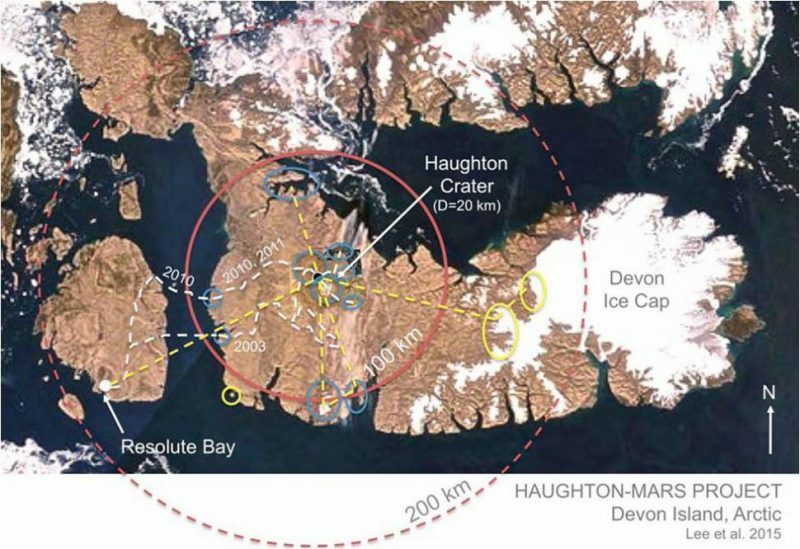 The Haughton-Mars Project, by the way, is based at Devon Island’s Haughton Crater – a 12-mile-wide (20-km-wide) meteorite impact crater – and surrounding terrain. A leading international Mars analog field research project, HMP has conducted numerous field studies during its 22-year history. 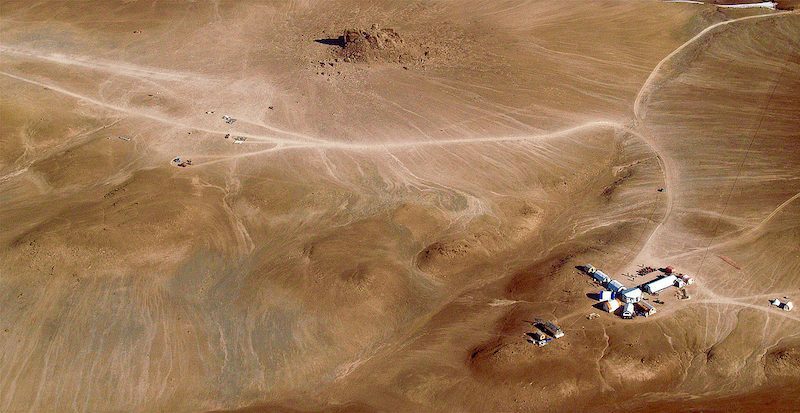 Locations like Devon Island, or the Atacama Desert in Chile, are about the closest one can get to Mars-like extremely dry conditions on Earth, with little to no vegetation, rainfall or other moisture. 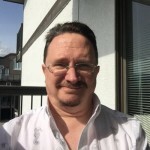 As such, they are ideal places to conduct experiments and prepare for future human missions. Map of Devon Island with location of Haughton Crater. Image via NASA/HMP/Pascal Lee. A K10 Black rover doing a site survey in Haughton Crater. Image via Matt Deans/NASA. 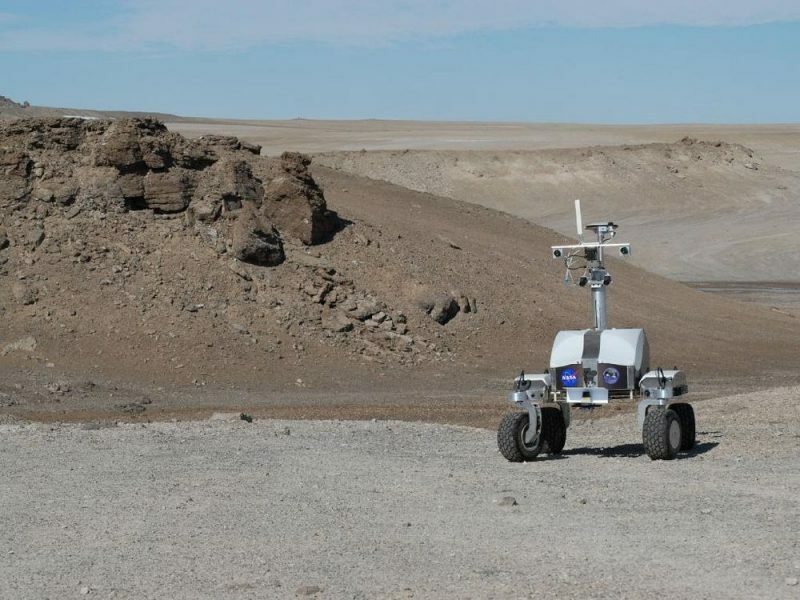 Testing of analog pressurized rovers at Haughton-Mars Project Research Station on Devon Island. Left: field test with robotic arm. Right: test of rover equipped with two EVA suit ports for astronauts. Image via Mars Institute. Comparison of similar canyons on Devon Island and Mars. Left: Astronaut Canyon on Devon Island. Right: Ius Chasma on Mars. Image via Mars Institute. Bottom line: The partnership between NASA and Google provides new and innovative ways to not only advance testing for human exploration of Mars, but also to share that adventure with the public at large.